My bread machine was literally busy everyday for the past few weeks. 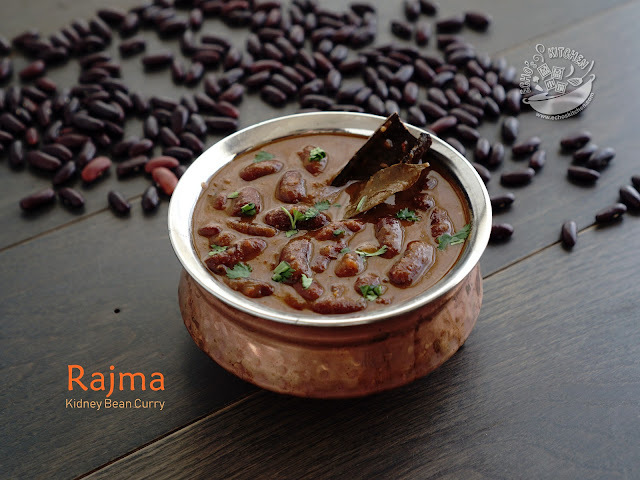 I use it not only for bread, also chapati dough and naan dough. It is a perfect tool for making home-made naan, this time I modify the recipe a little, adding whole wheat flour and handful of wheat germ to make it a little healthier. We liked the out come, and so does our guest! This Whole wheat wheat germ bread though not so soft like white bread, has it own charm, it smells so good, and has very high fibre and nutrients! 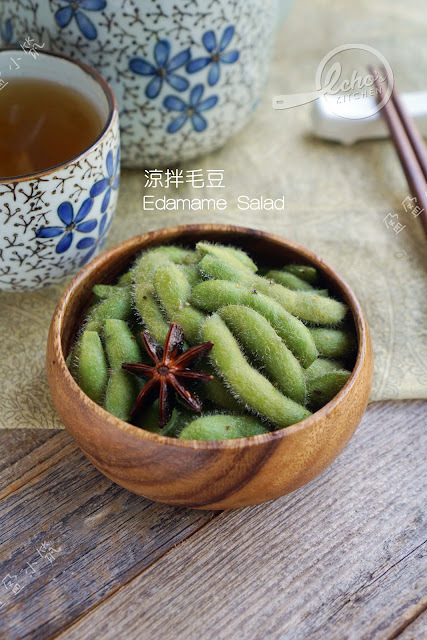 This Edamame/green soy bean dish is a very simple, tasty and healthy snack. The Soy plants I planted in the spring is now time to harvest, it is about time to make us some yummy snack this afternoon! I am getting better with bread I guess. Today I decided to make multigrain healthy bread, that was the whole purpose learning to make bread at home actually, to be able to make healthier bread. Multigrain would be tougher I am sure.... I thus decided to knead the dough longer, and raise the dough at low temperature (inside the fridge) overnight. This way the yeast could work on the dough slowly and will not over ferment and make it sourish. 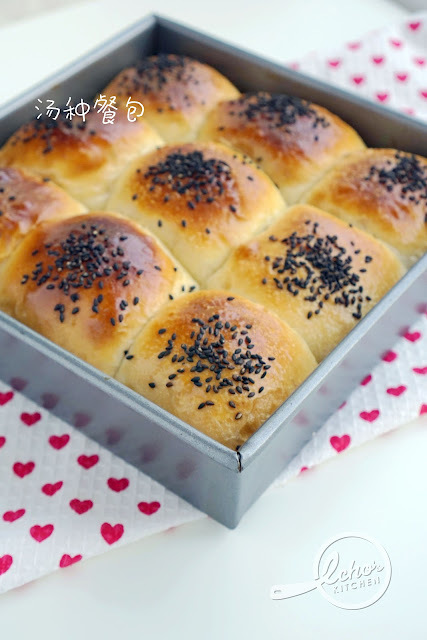 The result was amazing, the bread turned out so soft and taste heavenly ! I bought a bread machine recently. I have never made bread before, so I decided to start with something easier, which is dinner rolls to pilot test the machine. I do not have bread flour at home, so my first batch of dinner rolls are made of all purpose flour.